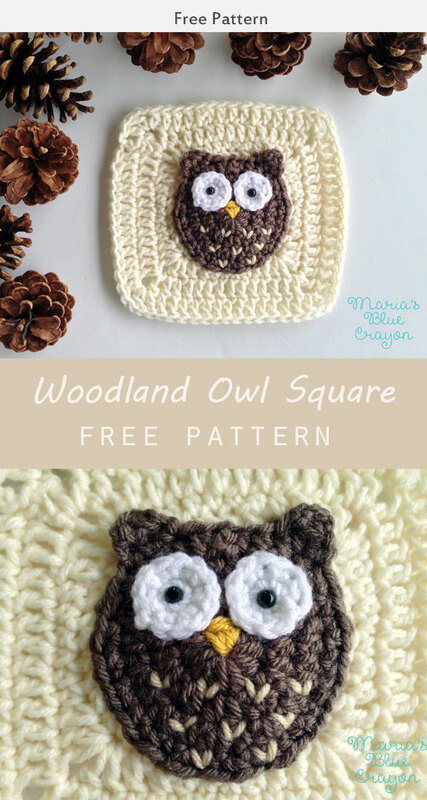 Using this Woodland Owl Square free crochet pattern, you can make blankets, quilts, and more! 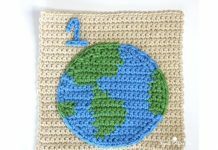 Make one now with the free pattern provided by the pattern below! 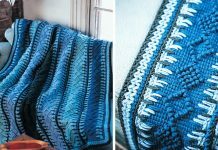 I really like this because if you stitch enough together. 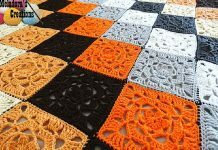 You can also combine these with other squares to make even better ones!